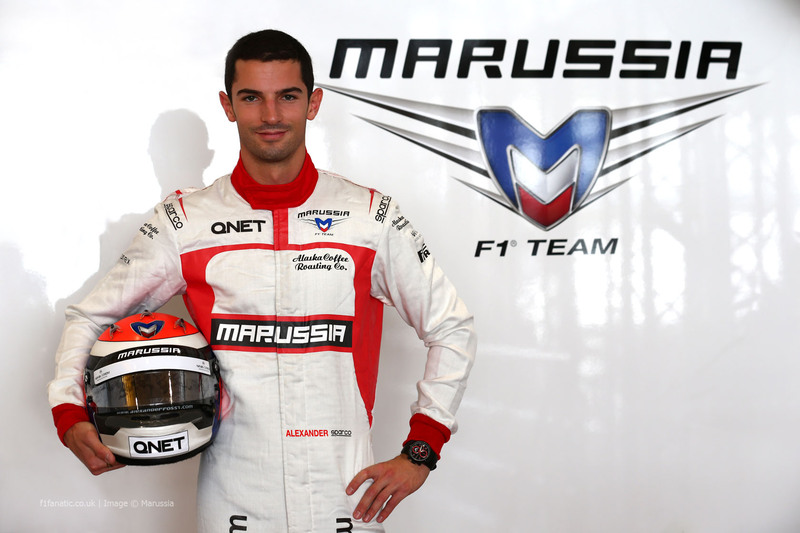 Home » Formula One: Alexander Rossi to race for Marussia in Belgium! Marussia F1 team have confirmed today that American Alexander Rossi will race for them in this weekend’s Belgian Grand Prix in place of Briton Max Chilton. “It goes without saying that I am thrilled to be given the opportunity to race in Formula 1 for the first time and I cannot thank the Marussia F1 team for the faith they are demonstrating in me,” said Rossi. An American has competed in a Formula One race since the 2007 season following Scott Speed’s retirement. This driver change is the second one to take place for this weekend after Caterham elected to put World Endurance Championship driver Andre Lotterer in Kamui Kobayashi’s car. “To be honest, I have not been too pleased with the past two years of my career,” he said. Rossi will be in action tomorrow along with fellow debutante Lotterer in the first two practice sessions at Spa Francorchamps.